Judd Pickering is pursuing a Bachelors Degree in Business Management from the Spears School of Business of Oklahoma State University. He obtained an Associate's Degree from Eastern Oklahoma State College in 2015. Pickering has been involved in business development over the last 4 years and has an extensive background in the casino gaming field of 10 plus years ranging from management to regulatory oversight. 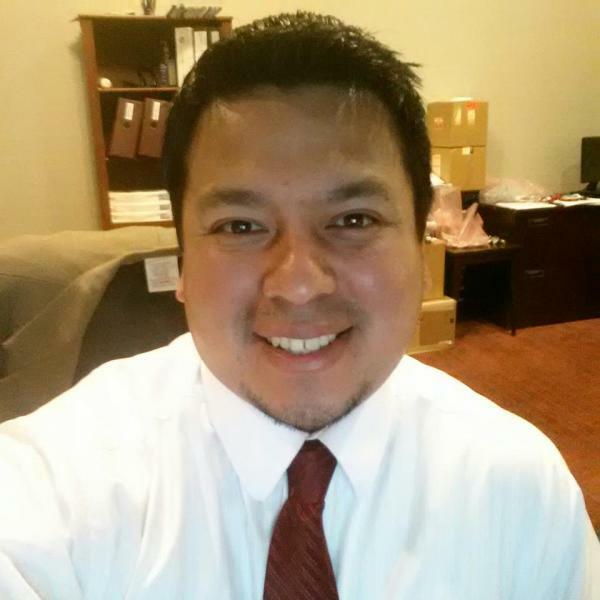 Pickering is the current CEO of the Eufaula Indian Community located in Eufaula, Oklahoma. The Eufaula Indian Community is a subdivision of the Muscogee (Creek) Nation and utilizes sovereignty of the Tribal Nation. As CEO, Pickering has developed businesses and relationships for the Eufaula Indian Community ranging from retail to product distribution over the course of 2016. Pickering is also the co-founder of Pickering Management LLC located in Eufaula, Oklahoma.